Experienced well management company, Zenith Energy, was contracted to provide well P&A project management services for the P&A of a platform development well, offshore Italy with high levels of H2S and ‘A’ Annulus integrity issues. To take advantage of a depressed rig market and a Jack Up rig of opportunity passing the well location, the challenge was set to take the project from concept through to “ready for operations” in just three months. Chris Collie, Operations Director at Zenith said: “We quickly assembled a small but highly experienced team to work on this project to meet the timeline and budget set by the Operator. We utilised our Well Abandonment Delivery Process and tailored this to suit the project and regulatory requirements. Our process uses a technique which allows the team to view the well at every stage of the P&A, providing valuable input into risk assessment and contingency planning processes. This along with our project management tools enabled us to identify the critical path items and assign the correct resources accordingly to meet all deadlines. 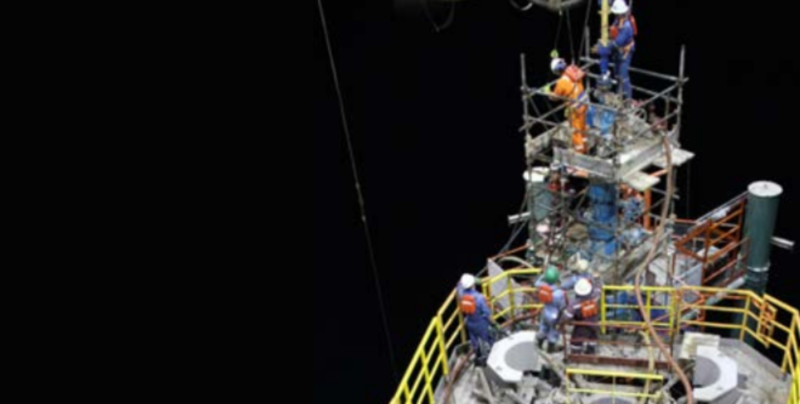 “The result of Zenith’s experienced team and efficient and optimised process was that we were ready to commence P&A operations three months from project sanction and we subsequently completed the P&A operations in a time of 21 days including rig mob and demob – exactly on time and budget.